As you grow in your understanding of wood movement, you’ll be in a better place to effectively work with this excellent natural resource. While we can’t prevent wood from moving, we can plan for that movement and take steps to reduce the problems that can result from it. Because lumber continually expands and contracts with the surrounding moisture levels, the size gap you leave between decking boards will depend on the climate, location, and time of year in which you install them. At the same time, though, you need to realize that the boards will not expand and contract in every direction. Imagine a bundle of straws filled with water and then frozen. As the water begins to thaw and is shed from the straws, what parts will shed the water? While the straws may “sweat” or produce condensation, the water will be shed mainly through the ends of the straws. The same is true of lumber: the moisture will be lost through the ends. That fact will cause the ends to become dry, even while the middle retains higher moisture levels. The differences in moisture levels at the ends versus the middle can lead to warping — as well as bowing and cupping. In order to reduce the chances of such unpleasant results of uneven drying, you can be proactive during times of acclimatization, whenever lumber is moved from one area to another. One way you can do this is to avoid leaving lumber in direct sunlight, where moisture loss will occur more quickly. A second way to reduce uneven drying is to apply end sealer to boards as you cut them. A third step you can take is to stack lumber in an area with proper ventilation and to sticker the wood by inserting pieces between boards to allow air to flow through the pack. A fourth – and possibly the most important – way to allow time needed for even drying is to allow enough time for lumber to acclimate to new surroundings prior to installation. Most of the time the lumber you receive on your job site will have already been kiln dried, so the heavy lifting has already been done by the lumber supplier. 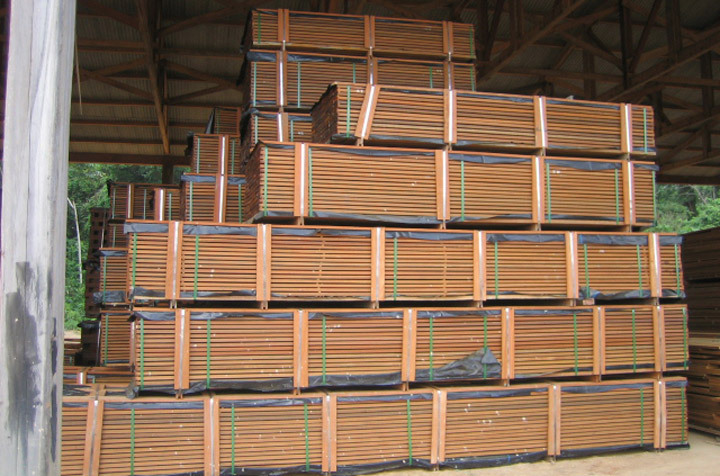 Kiln drying allows lumber to display the greatest amount of stability, due to its uniform moisture content. 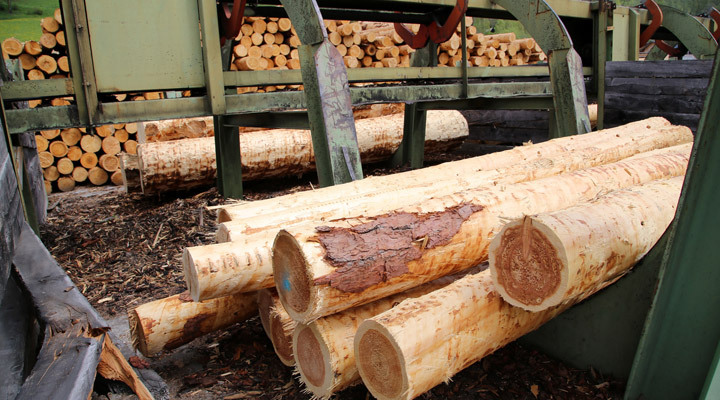 Proper kiln drying will not allow case hardening to occur; instead, the lumber will still be able to move as it absorbs and sheds moisture; it just won’t do so as quickly or as much. Note that when it comes to decking lumber, kiln drying isn’t necessarily the best choice, though. Whether you’re installing interior flooring, an outdoor deck, or even trim around windows or doors, you need to allow for wood movement, realizing that it will occur to various degrees. 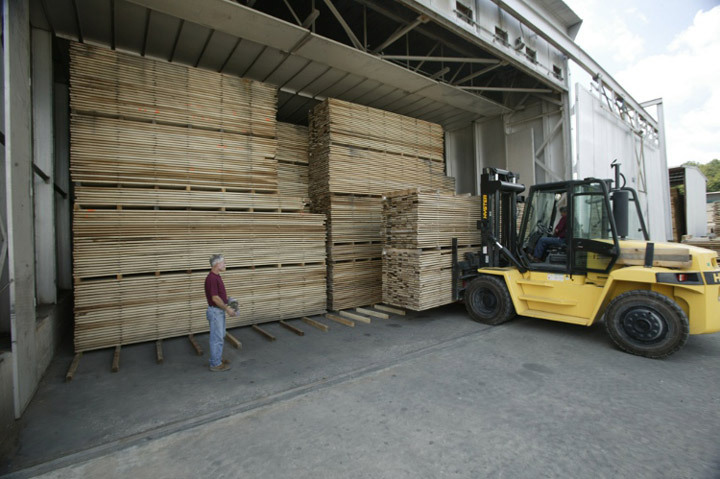 As an organic material, movement is part of what makes lumber what it is.